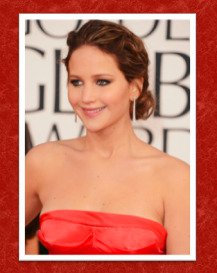 One of my fave stars Jennifer Lawrence just won the Golden Globe for Best Actress for her role in ‘Silver Linings Playbook,’ but her best accomplishment was her flawless hair. 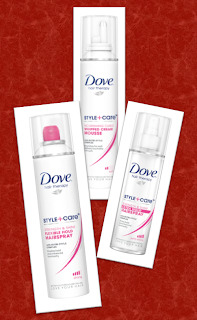 Below is the breakdown from Dove Celebrity Stylist Mark Townsend on how you at home can recreate her style. “I started by applying a large dollop of the Dove Style+Care Nourishing Curls Whipped Cream Mousse to her damp hair and dried with a diffuser attachment to encourage her natural curls. Next, I took random sections of hair and sprayed the Dove Style+Care Strength & Shine Flexible Hold Hairspray before wrapping the hair around a 1/2 inch curling iron to enhance the curls, and then sprayed Oribe Dry Texture spray all over and scrunched with my hands. Then, I took 3 to 4 inch sections of hair around the hairline and loosely braided them before pulling all the hair back into a low chignon and secured with bobby pins. 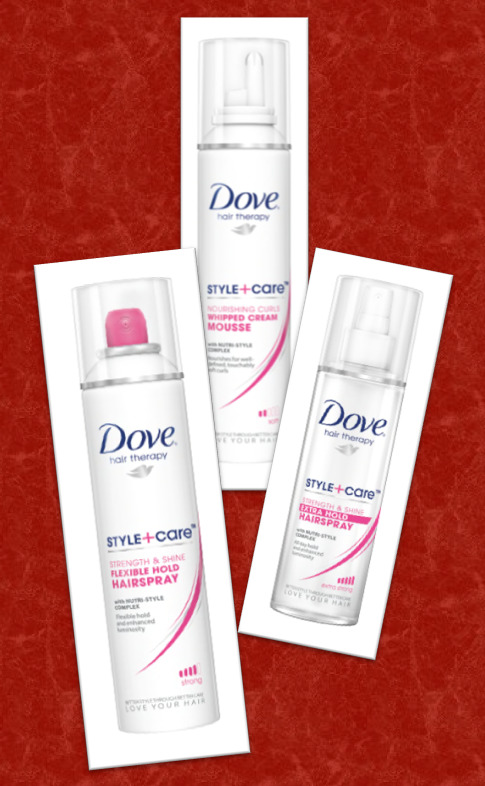 As always, I finished with the Dove Style+Care Strength & Shine Extra Hold Hairspray to keep the hair in place all night."